We are committed to keeping you and your clothing looking and feeling its best. That is why every garment at Dermody Cleaners receives personal attention. We believe in customer service, quality and attention to detail when caring for your dry cleaned garments. Need a zipper fixed? Need your pants hemmed? Do you need a waistline taken in/out! We can help! 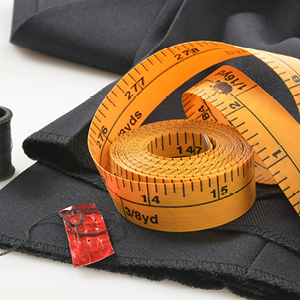 Alterations and repairs are a big part of extending and maintaining your wardrobe. From buttons falling off, to stuck zippers, unraveling threads or ripped garments – we can help you repair your favorite pieces of clothing. We know that there’s nothing better than a clean and freshly pressed shirt. With our professional shirt laundry process your shirts will be perfectly washed, pressed, and ready to wear in no time. 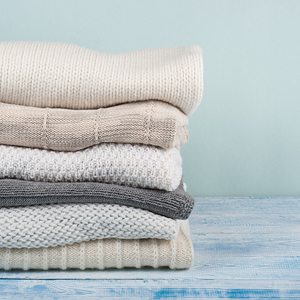 Tell us how you like your shirts folded and we’ll make sure it happens. Leather needs to be handled with care when cleaned, so it’s only natural to give it the finest treatment available. When we receive your garment for cleaning, we first do a thorough inspection to determine its condition for cleaning and repairs. Your garment then goes through advanced dry cleaning and wet cleaning to remove soils and impurities. The garment is dried and a careful inspection is made after the cleaning process. 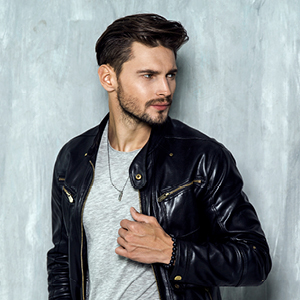 We’ll take care of any of your leather and suede needs! Our leather and suede company will also have your uggs looking brand new. Try it out today! 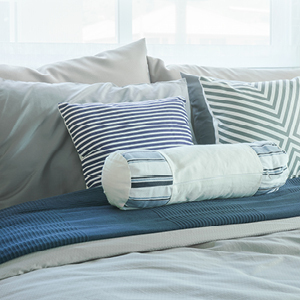 Bring the luxury of a five-star hotel to your own home by sleeping like a king or queen on your newly treated bed linens! At Dermody Cleaners, we gently wash your household items with the best care recommended based on the type of fabric you bring into our store. We also clean your curtains and drapes to revive the look and color of your window treatments. Do your area rugs look a little shabby? Let us freshen them up for you! 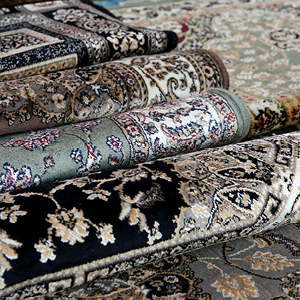 Every rug has a story, but when colors start to fade that story can lose its magic. We’ll make sure your area rugs are returned full of personality again and looking just as good as the day you brought it home. No time left in your busy schedule to do the laundry? No problem. Bring your garments to us and we will be more than happy to clean, fold and return them to you fresh and ready to be worn all over again. Our Wash & Fold service is your one stop shop to getting your household laundry done, all you have to do is put them away. It all starts with the dress! Dermody Cleaners can take care of everything for you from the alterations and pressing before the wedding, to the cleaning and preserving of your gown after the bridal portraits! With over 60 years of cleaning experience, we are confident we can clean and care for any of your delicate wedding gown needs. 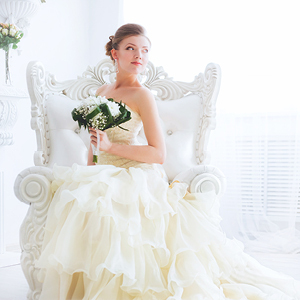 Call us today to find out more about our Wedding Gown Cleaning & Preservation services. Did you know that we’re part of CRDN of Boston and Southeast Massachusetts? This national organization provides restoration services to those afflicted by fires, floods, and any other insured textile disasters (smoke, soot, and water!). If you know anyone who we may help, give them our name! 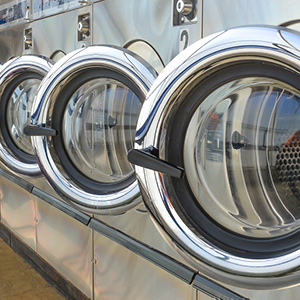 Our Coin Laundry location at 648 County St, Taunton, MA 02780 is equipped with high quality washers and dryers. Visit us anytime between 7 AM to 9 PM from Monday - Sunday.